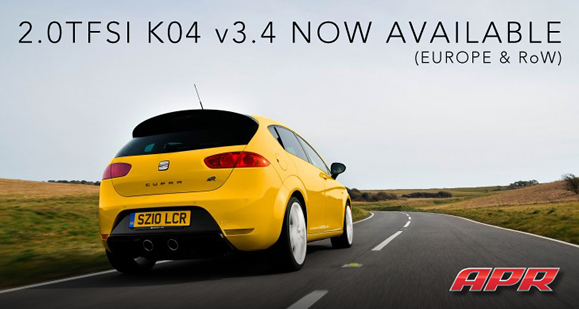 APR is Pleased to Announce Free Updates to our Golf R/ED30/S3/Leon Cupra ECU Upgrades! 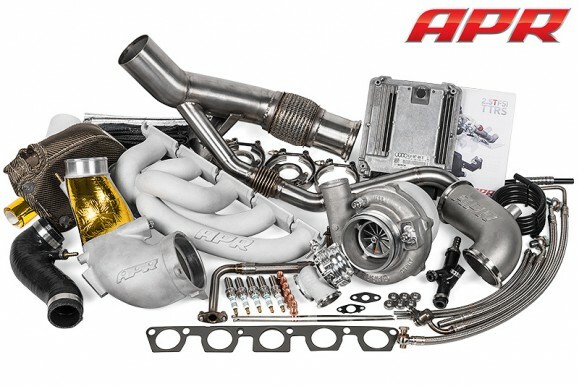 APR Presents the 2.5 TFSI TT RS Stage III Turbocharger System! 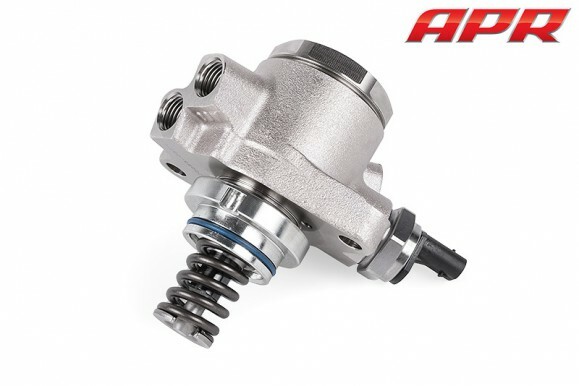 APR Presents the 2.5 TFSI High Pressure Fuel Pump! 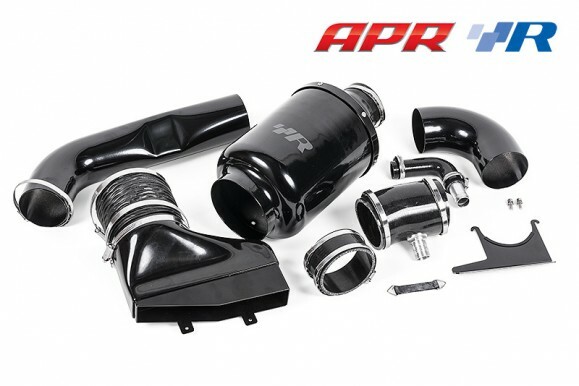 The APR HPFP expands the 2.5 TFSI’s direct injection fueling capabilities to the levels required for proper operation with the APR Stage III Turbocharger System. The pump is offered in two forms. A entirely new pump can be purchased, or the vehicle’s existing pump can be sent to APR for a rebuild. Read More! 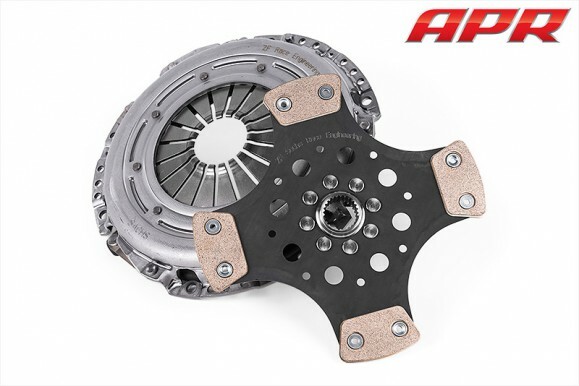 APR Presents the 2.5 TFSI Sachs Clutch Upgrade! 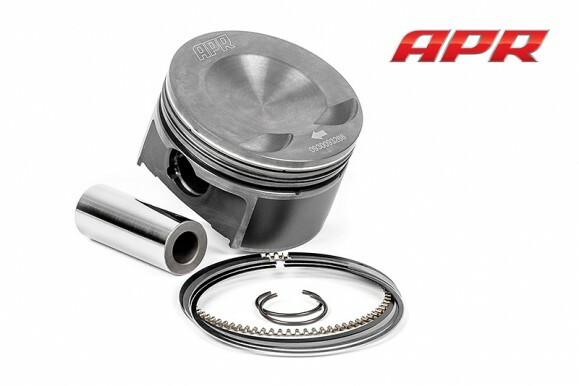 APR is pleased to present proprietary light-weight, high-strength forged OEM profile MAHLE pistons for EA888 2.0 TSI engines. 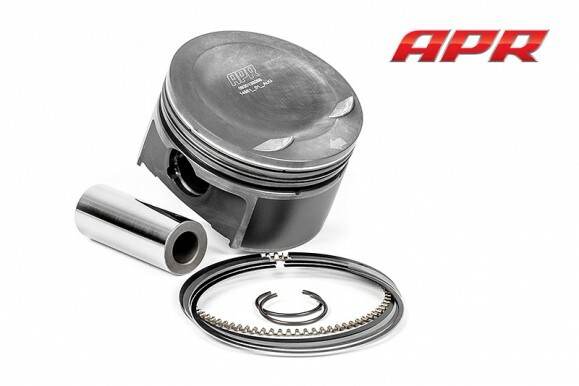 APR is pleased to present proprietary light-weight, high-strength forged OEM profile MAHLE pistons for EA113 2.0T FSI engines. You are currently browsing the APR_UK_news blog archives for September, 2013.